Beth Ahabah is a thriving Reform Jewish congregation that belongs to the Union for Reform Judaism. 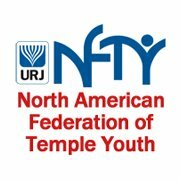 According to the URJ, Reform Judaism values and preserves the strong history of Jewish tradition, while enabling Jewish people to introduce innovation, embrace diversity, affirm beliefs without rejecting those who doubt, and bring faith to sacred texts without sacrificing critical scholarship. 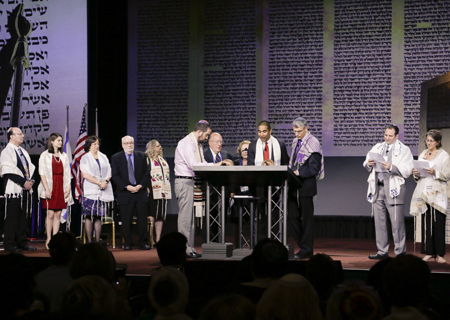 Reform Judaism affirms the central tenets of Judaism—God, Torah and Israel—even as it acknowledges the diversity of Reform Jewish beliefs and practices. Tikkun olam—repairing the world—is a hallmark of Reform Judaism, and Reform Jews see Jews as God’s partners in bringing peace, freedom and justice to all people. Welcoming Jews-by-choice and interfaith families, encouraging them to embrace Judaism. Reform Jews consider children to be Jewish if they are the child of a Jewish father or mother, so long as the child is raised as a Jew. A commitment to the absolute equality of women in all areas of Jewish life. Reform Judaism was the first movement to ordain women rabbis, invest women cantors and elect women as synagogue presidents. A commitment to the full participation of those who identify as LGBTQIA+ in synagogue life, as well as society at large.